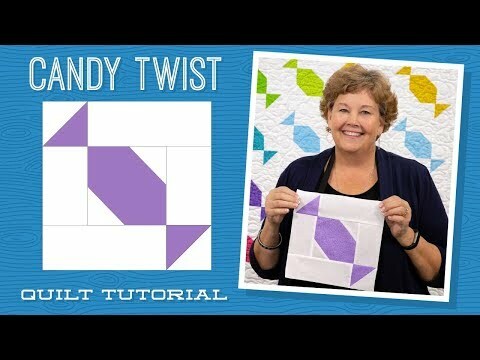 Candy Twist Quilt Pattern by Missouri Star - Missouri Star Quilt Co. - Missouri Star Quilt Co.
Take a moment to savor the sweeter things in life with a candy-colored quilt that is sure to dazzle. It's as simple as can be, all you need to start is two packages of colorful 5" squares and one package of background 5" squares, then add four yards for background and borders and you're set! Finished size: 70" x 79 1/2"